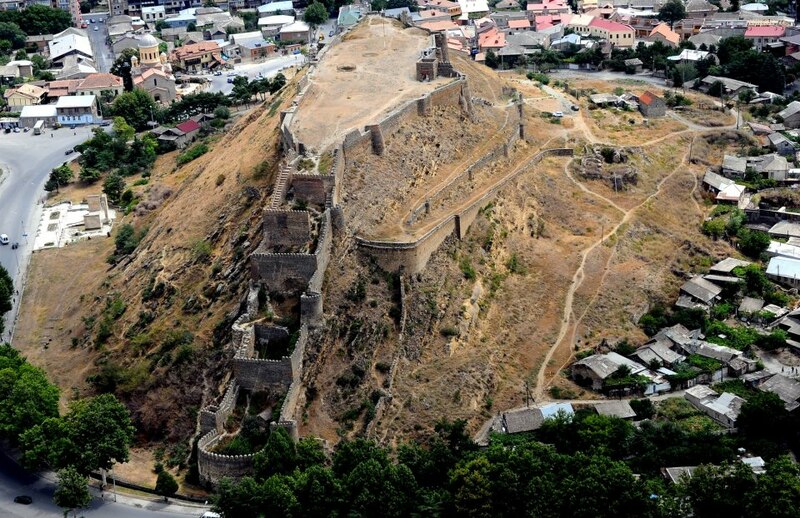 Gori Fortress (Georgian: გორის ციხე) is a 13th century castle, situated on a hill above the city of Gori (Georgian: გორი) in the Shida Kartli region of eastern Georgia. 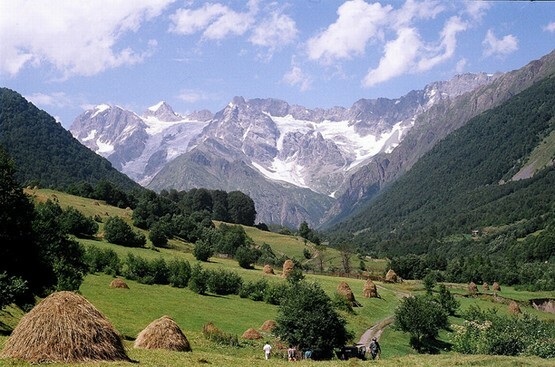 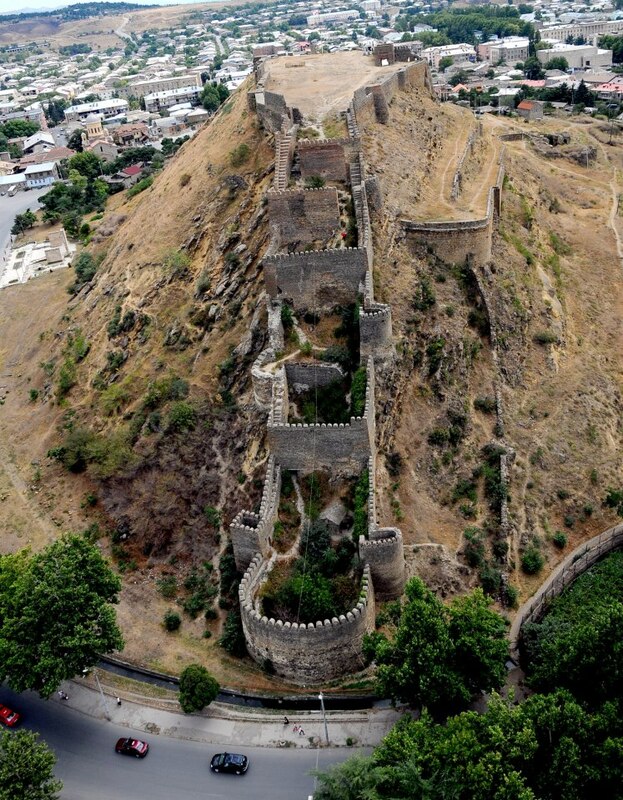 It was captured by the Ottomans in the 16th century and then continually changed hands between the Turks, the Georgians, and the Persians. 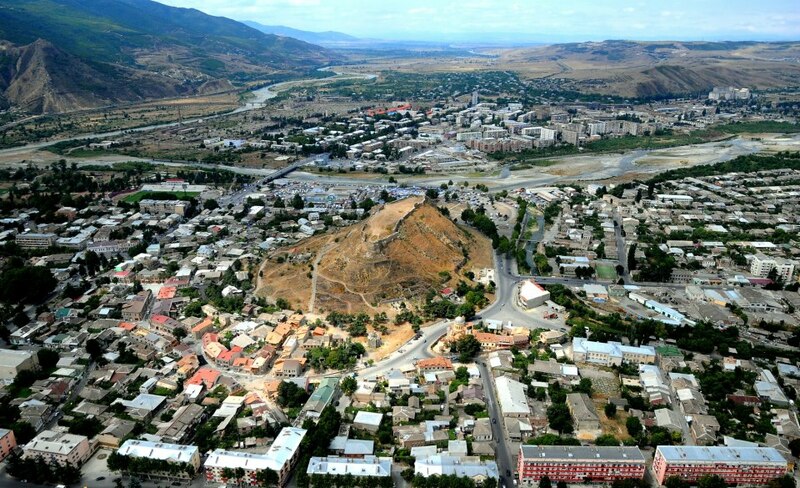 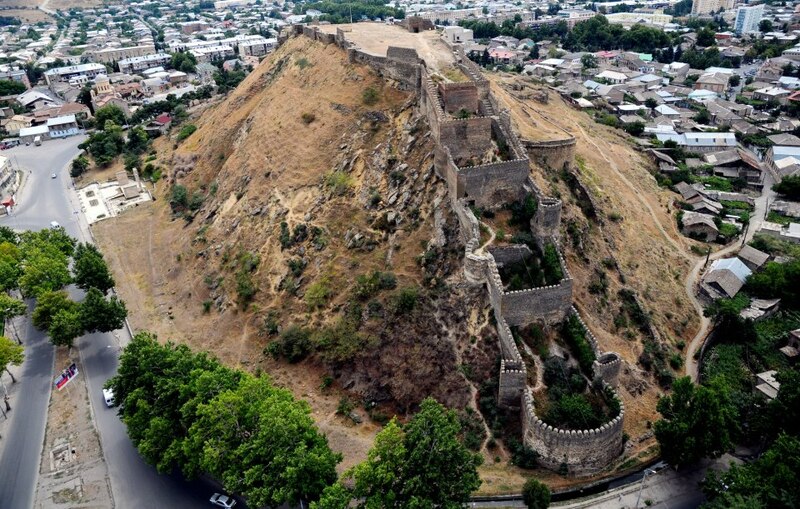 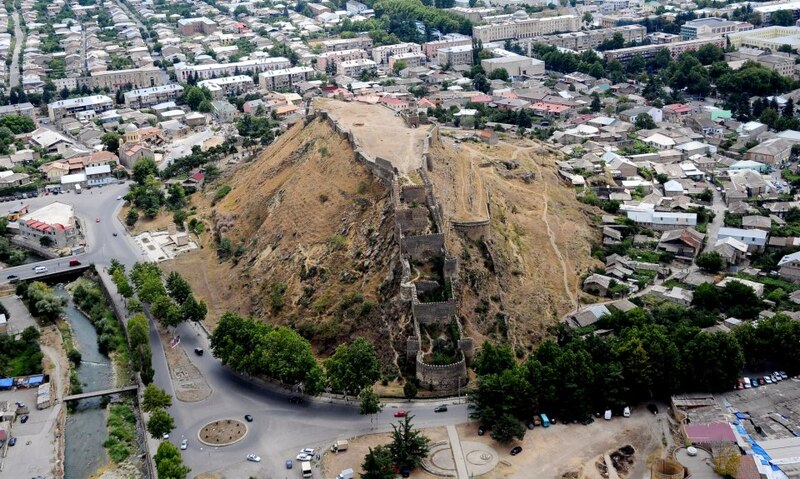 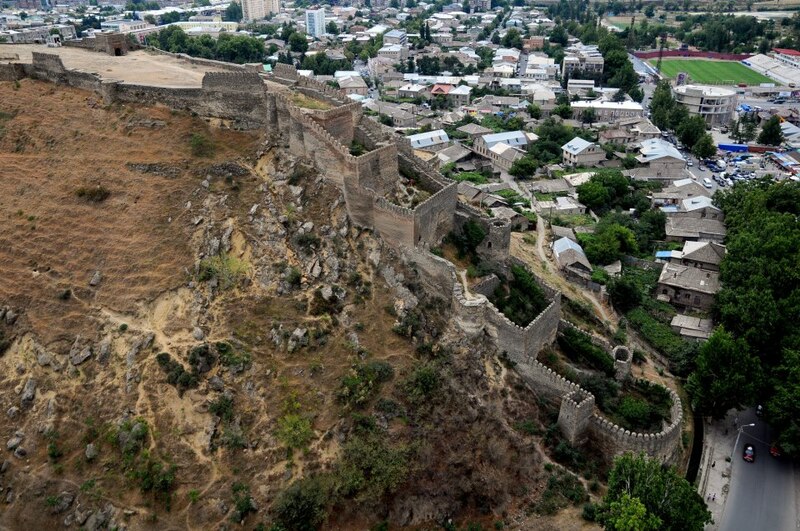 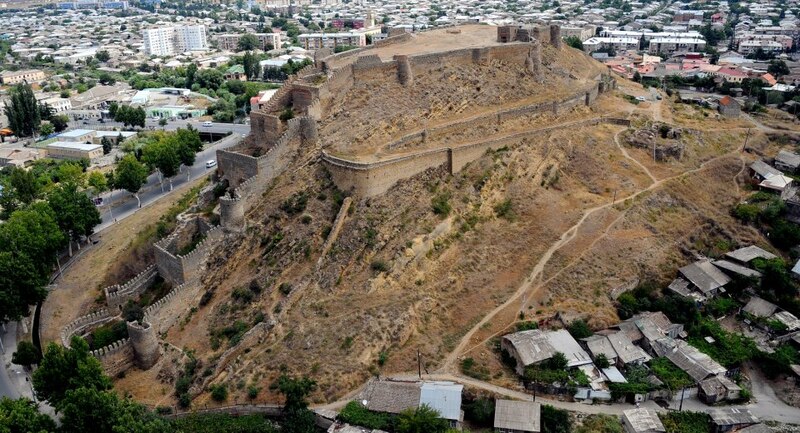 Georgia About recommends a visit to the spectacular Gori Fortress!